Author My Majid Books Categories A Cry For Help!, All About Majid Al Suleimany, All About My Books!, All My Majid Al Suleimany Books!, Arab Management Books, Arab Management Books by Local Authors, Arab Management Books in English, Book Reviews, Books Extracts, Books in Arab Management in English, Books New Editions!, Books Re-do!, Critical Deep Soul Search Self Analysis Arab Management Books, Free Book PDF To Download!, How I Lost My Job in Abu Dhabi UAE!, Kindle Amazon Books, Kindle Books Reviews, Life and Legacy!, Life's Learning Lessons!, Majid Al Suleimany, Majid Al Suleimany Books!, My Majid Al Suleimany Books!, Psychology of Arab Management Thinking!, Speak The Truth Only Always!, The USA Review of Books, What They Said About My Books! 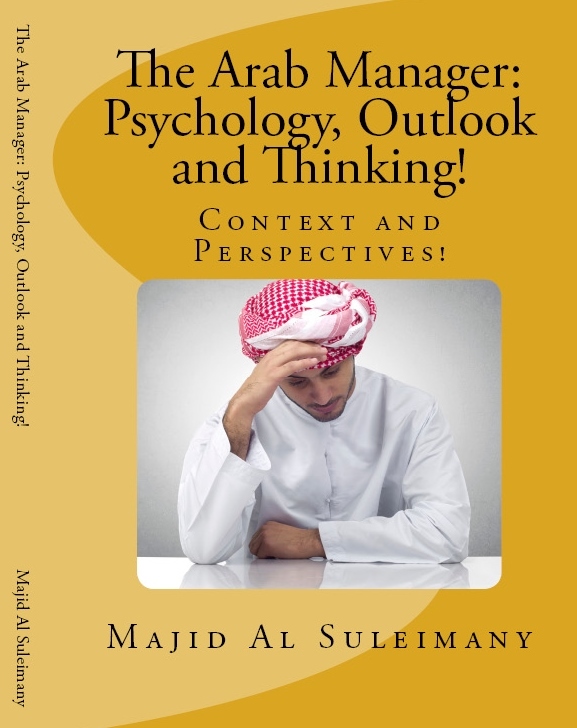 Tags Arab Authors of Books in English, Arab Management Books, Arab Management Books by Arab Locals, Arab Management Books by Majid Al Suleimany, Books Extracts, How I Lost My Job in Abu Dhabi UAE! How I Lost My Job in Abu Dhabi – UAE! Or – The Expatriate Arab Manager! Or – Can try to explain The Syrian Civil War Tragedy! When Arab is cruel and mean to fellow Arab! Even in country outside! The Book Won The USA Gold Seal of Literary Excellence 2013! 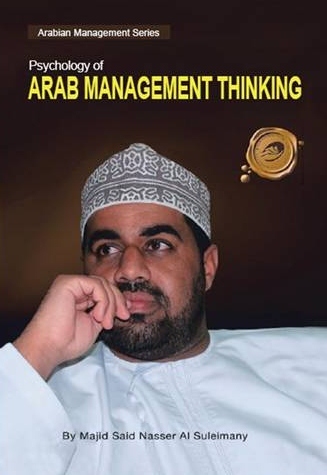 From The Book – Psychology of Arab Management Thinking! ‹ Older Post My Books in Facebook! › Newer Post About My Late Father!